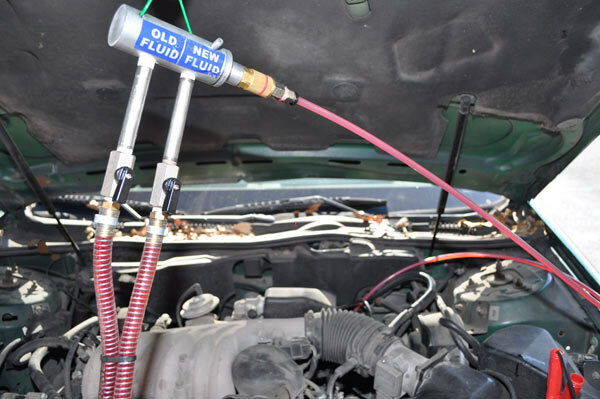 The Patented Power Xtreme™ Quick Transmission Fluid Changer is the latest technology in automatic transmission fluid (ATF) changing machines and is able to exchange automatic transmission fluid directly from the transmission fill tube. It can be used on vehicles equipped with an automatic transmission, including cars, trucks, SUV's, boats, and RV's. It is easy to use, keeps your hands, clothes, and work floor clean and is environmentally safe. The Power Xtreme 9 comes with Free 24/7 Tech Support; also a standard one year warranty and other special programs are also available. CALL TO GET PRICING FROM A DISTRIBUTOR. Best transmission machine on the market! This is the fastest transmission machine on the market today. 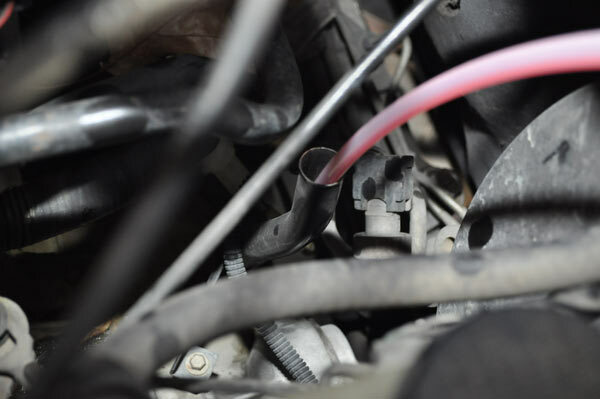 It obstracts the fluid threw the dipstick and it is fully automatic. Click the button below to add the Power Xtreme™ Quick Transmission Fluid Changer to your wish list.